Organizations that are successful at strategy have mastered certain skills and all of them relate directly to the competencies and responsibilities of human resources. As a result, human resources must be aware of what value it creates, how it creates value and what interests affect and are affected by HR activities. Since HR has a unique cross-functional and global perspective of the organization’s most critical asset-the knowledge, skills and abilities of its workforce-HR leaders can create value by consulting and advising on aligning workforce assets with strategic demands. HR can also apply value chain analysis to its own business, identifying cost centers, its core competencies and activities that may be candidates for outsourcing. This GLOMACS HR Management training seminar on HR as a Strategic Partner will focus on why HR should become a strategic partner, how HR can become a strategic partner and, more importantly, how do we change the HR function to better support the business objectives and become a true “business partner”. It is not enough to call ourselves a strategic partner. To be a strategic partner we must focus on outcomes. In addition, HR must be credible to the business. Credibility requires different competencies and this training course will focus on those competencies. 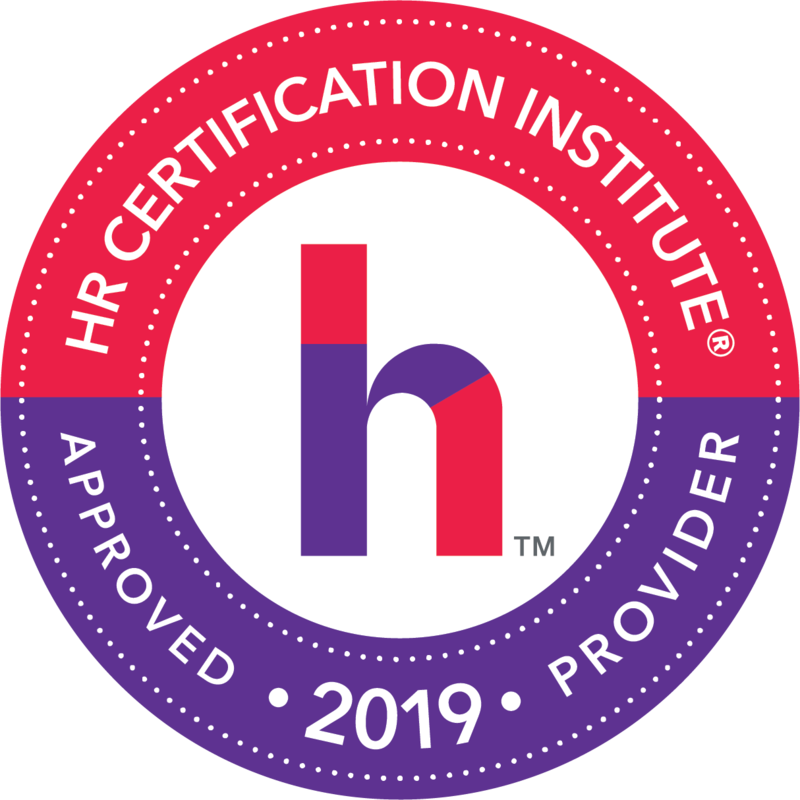 This is a very practical, interactive GLOMACS HR Management training seminar that will utilize a variety of methods including case studies, videos and other media as well as PowerPoint slides to communicate and deliver the course objectives. This GLOMACS training seminar is interactive and will require participation in both small groups and with the entire audience. 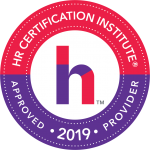 HR can have a direct impact on the organization’s strategy through its input into the strategic planning process and through its own strategic initiatives. The participant will enhance their own competencies as human resources professional and be able to apply these competencies to their own organizations. HR professionals of all levels can benefit from this GLOMACS HR Management training course as can operational managers who needs Human Resource support to achieve their strategic objectives.